Today, we launched a new map of cell phone towers vs oil & gas fields map. Easily search and find the nearest cell phone tower near oil & gas drilling operations. Oil & gas rig monitoring relies on remote wireless sensors and device that need to connect to wireless networks. AT&T, Verizon, Sprint & T-Mobile call remote monitoring sensors the IOT (Internet of Things) revolution. Remote monitoring saves oil & gas companies lots of money vs having someone physically drive out to the site. Click on the cell phone tower pins (black) to locate the contact information of the wireless tower operator. Today, we launched two new comparison maps that will help you find cell phone reception at campgrounds all over the United States. 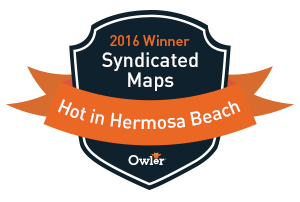 The 1st map on the upper left shows you 70,000+ cell phone coverage reviews submitted by our users. Click on these pins to read the specific reviews and comments. The map to the upper right is a map of 28,000+ campgrounds. Click on these pins to get the specifics of each campground. The 2nd map below shows 100,000+ cell phone towers vs 28,000+ campgrounds. Use this map and submit new coverage reviews directly by clicking on the +. These two maps are showing the Grand Canyon as example. However, there are over 28,000 campground sites in the database. We are looking to build out more cell phone coverage reviews at campgrounds this summer. You paid enough for your iPhone, so when it's damaged you not only have no way to talk to your friends or download some great apps - but you also feel as if you are losing money on your favorite investment! So why not make sure you prevent damage to your iPhone? It will save you time, headache, and money! 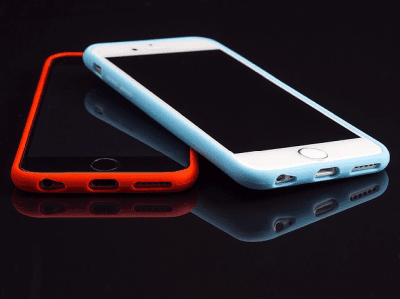 There are four surefire ways to prevent damage to your iPhone and I have shared them below. Always make sure to check your pockets before you do the laundry! Always make sure to check your pockets before you do the laundry! 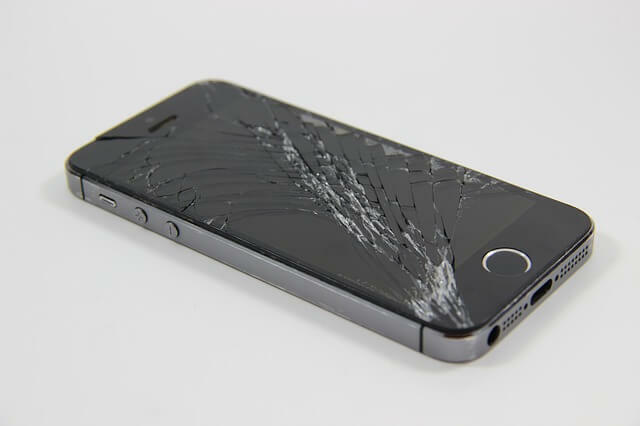 Liquid damage is quite hard to repair, and you may even lose your expensive iPhone to such a simple and silly mistake. 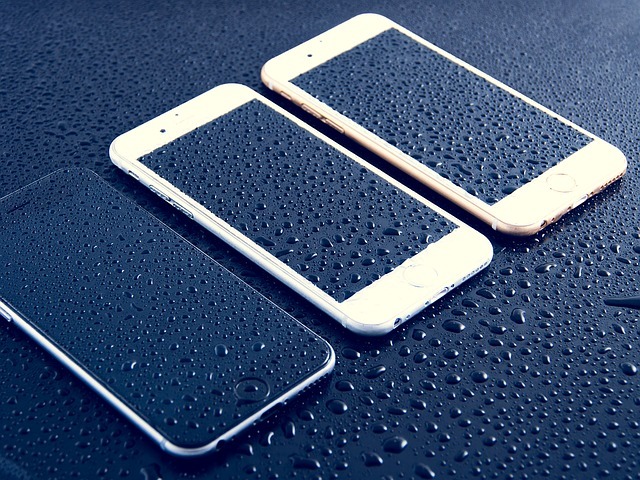 To save your iPhone from water damage try a couple of things before you send your iPhone to device heaven. 1) Don't turn on your iPhone or push any buttons when it's wet, it's dangerous and is a way to kill an iPhone that actually only needs repair. 2) Immediately put your iPhone in a bag of dry rice. Sounds silly, but it has worked for many desperate iPhone owners. Try keeping your device in the bag for a few days and try to turn it on again to see if it works. 3) Blow dry your iPhone or iPod Touch. This is a perfect step when done after the rice bag trick. Before you try turning it on, make sure to try to aim the blow dryer in any open holes or crevices on your device as this will dry any water trapped in your device. Remember: When in doubt check your pockets! This one may seem a little obvious, but you wouldn't believe the amount of iPhone owners out there that don't have a case protecting their precious device. 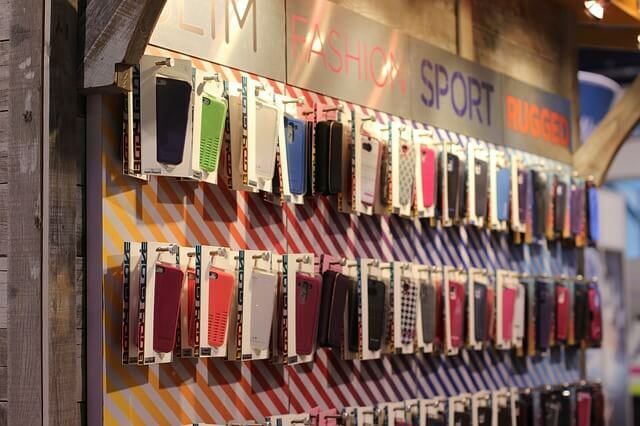 Some popular case brands are: Speck, Otter Box, and iSkin - but of course there are some other quality brands as well. Even if you have the great case or bumper on your iPhone, this doesn't prevent the inevitable face-down drop of your iPhone on the concrete. 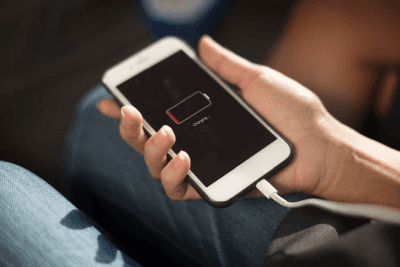 The battery in your iPhone has a limited amount of charge cycles. What this means is that every time you let it die and charge it all the way back, that counts as a full cycle. So charge often to prolong the life of your battery. Speaking of charging, buy the right charger! We all know how they easily break, but buying a lightning charger that may not be supported with your iPhone is just a waste of money! Apple runs software checks on these cables to make sure they are safe and compatible. Treat Your iPhone Like the Delicate Package it is! 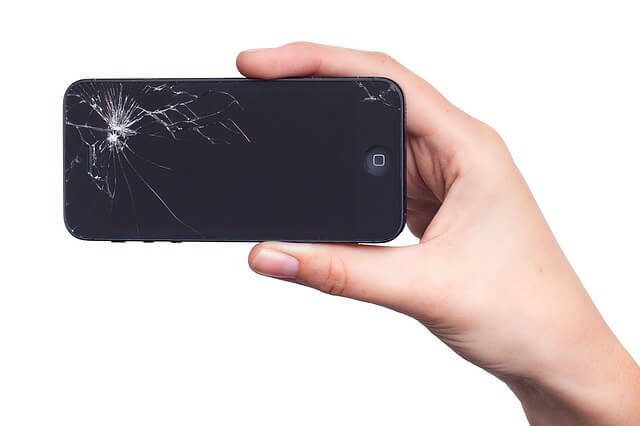 Just because you may have a nice case on your iPhone or some scratch resistant screen protector doesn't mean that you are in the clear of any iPhone damage. People often damage the headphone jack in their phones by yanking on the headphone cable. If you're in a high-chaos environment, run your headphone cable underneath your clothes. Or use a headphone cable with a quick-disconnect that gives way before your device does. A Virtual Private Network is a secure tunnel established between your PC and a VPN server and all your web traffic is encrypted and sent through the tunnel. When you use a VPN connection, your actual IP address is masked and it becomes difficult for eavesdroppers to track your online activity since the entire traffic is encrypted through the VPN tunnel. Though using a VPN connection will slow down your bandwidth by 30-40%, there are several advantages of using a secured VPN tunnel for private web browsing as listed below. Virtual private networks are essential if you wish to enjoy unrestricted access to the internet along with total protection. It is illegal in many countries to download pirated content such as movies, music, TV from Torrent sites. By using a VPN tunnel you can share files with your friends using a P2P (peer-to-peer) connection securely. You can hide your IP address and location using a VPN connection and it will be difficult to trace your online activities. We always feel uncomfortable while using free Wi-Fi available in hotels, airports, shopping malls, and coffee shops etc. since we are doubtful whether it’s secure and if anyone will eavesdrop on us. Since these Wi-Fi connections are open and your web traffic is not encrypted, it can be easy for hackers to eavesdrop and steal all your confidential data. Any person with access to same public Wi-Fi can intercept all your web traffic using a simple plugin Firefox tamper data and steal your passwords, contacts, credit card information and all your confidential data. By using a secure VPN tunnel for browsing, you can make it impossible for hackers to eavesdrop since all your data will be encrypted. When it comes to online streaming, every country has their own rules and regulations which make it difficult to watch your favourite TV shows and music broadcasted by companies like Netflix, Amazon Prime and Hulu etc. outside the United States. Due to certain copyright agreements, even some videos on YouTube are blocked in certain countries. Using a VPN service helps to masquerade your IP address and change your location as if you are browsing from US or a different country. This can help you bypass the content censorship and watch your favourite videos online. Even some popular services like Gmail, Facebook and other Google services are blocked in certain countries like China. By using a VPN connection, you can bypass such restriction and access these services through a secure VPN tunnel. All the popular search engines like Google, Bing and Yahoo will log all your web search history which is linked to the IP address of your PC. By using a VPN service, you can hide your IP address and hence there won’t be logging related to your search history which allows you to maintain your privacy during web browsing. People use Skype, Google Duo, Lync and other services for online chatting through VoIP calls. Hackers can eavesdrop on your Voice-over-IP calls easily using certain promiscuous monitoring tools. Hence, you should secure your VoIP calls using a VPN tunnel so that all your voice data will be encrypted and sent through the tunnel. 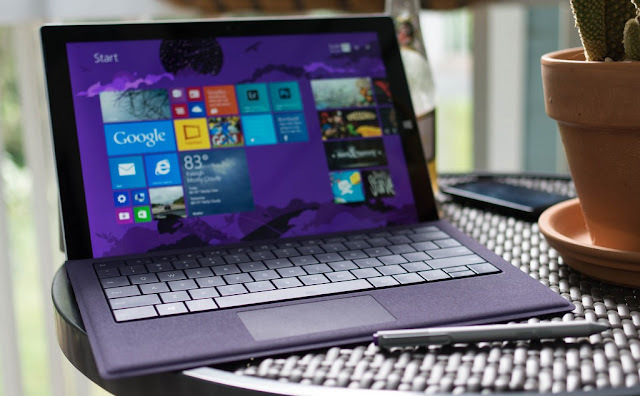 This ensures greater privacy and protection of your sensitive information. VPN connection can also be used to bypass any restrictions made by the network administrator in your workplace or school. There are VPN products available in the market and you should compare the pros and cons of each product before you decide to purchase it. There are comparisons available for different products like the article Expressvpn vs Nordvpn which describers the performance, features, customer service and pricing of both products.